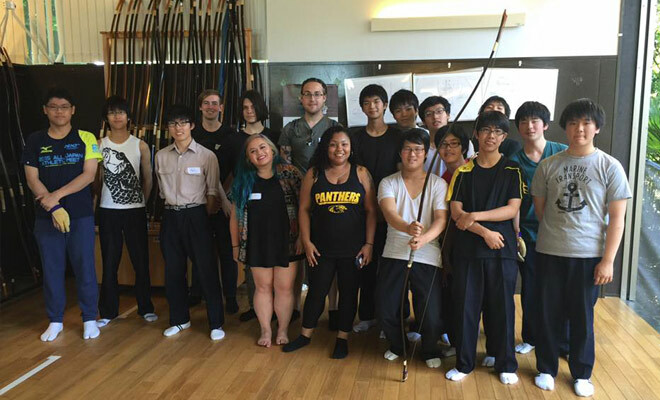 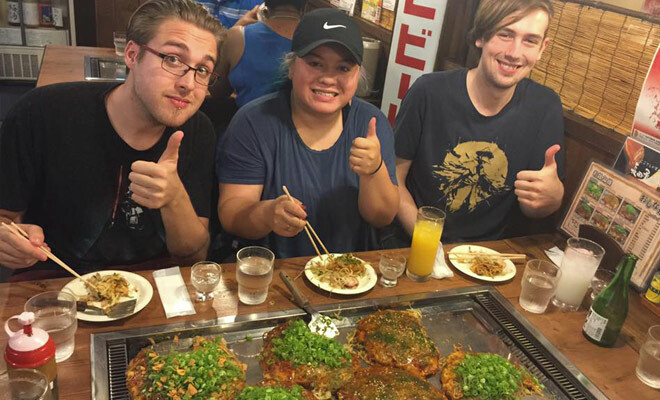 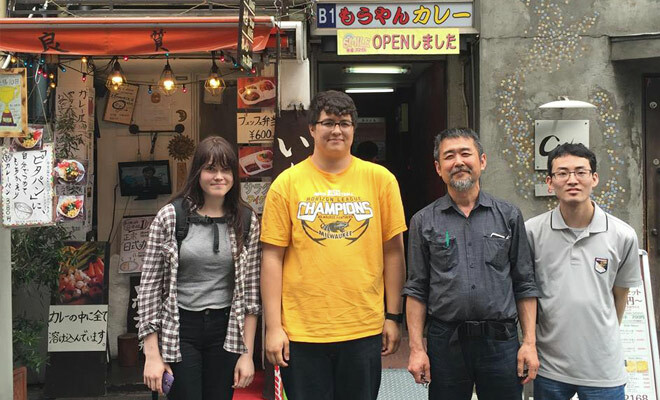 Students on the UWM summer study abroad trip join fellow UWM students with a UWM faculty leader for two weeks traveling from Tokyo to the Kyoto/Kansai region. 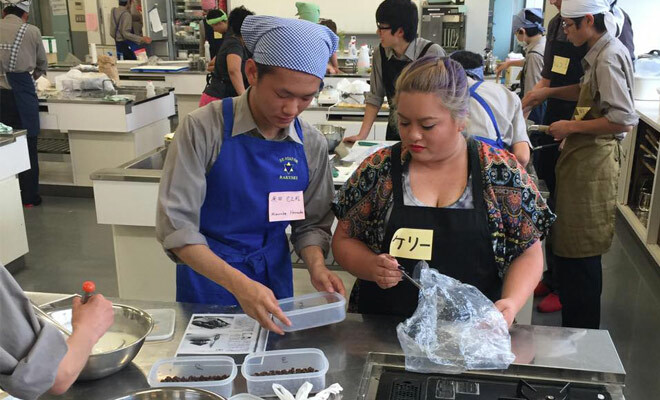 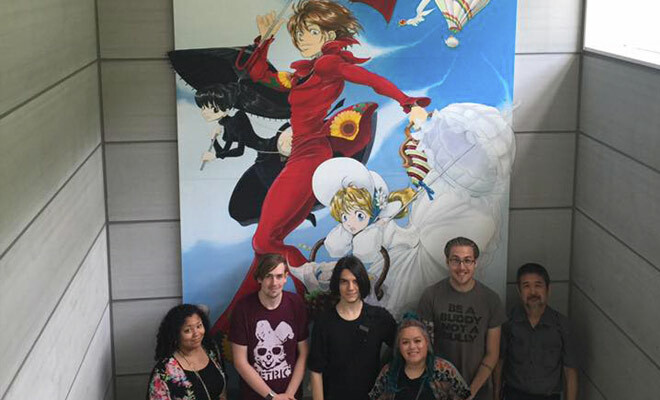 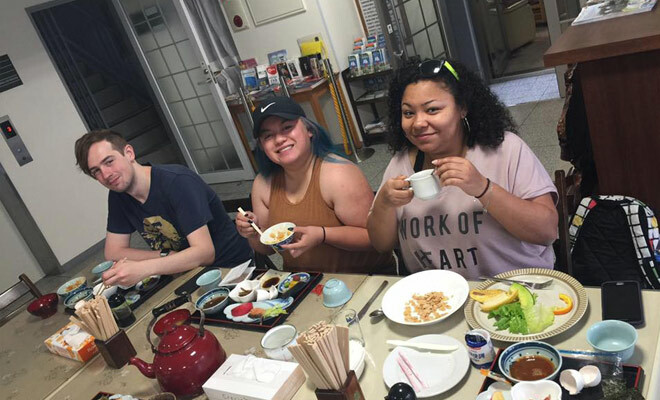 Along the way, students will take classes on special topics in Japanese culture at Japanese universities, participate in Japanese culture first hand, and receive course credit to boot. 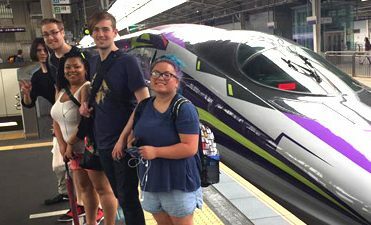 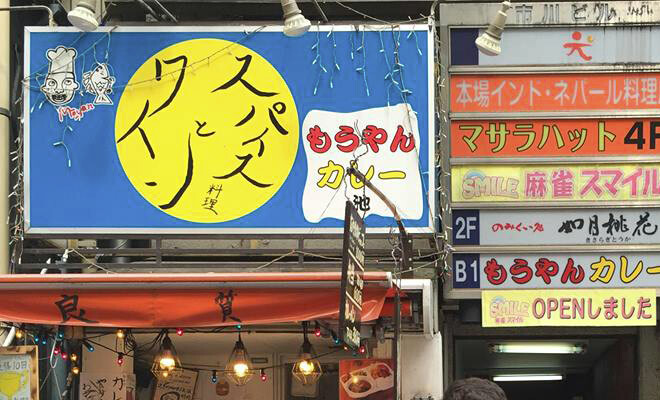 This option is perfect for students who have limited time and resources for studying abroad but still want to experience the benefits of seeing Japan in person and using their language skills in actual practice. 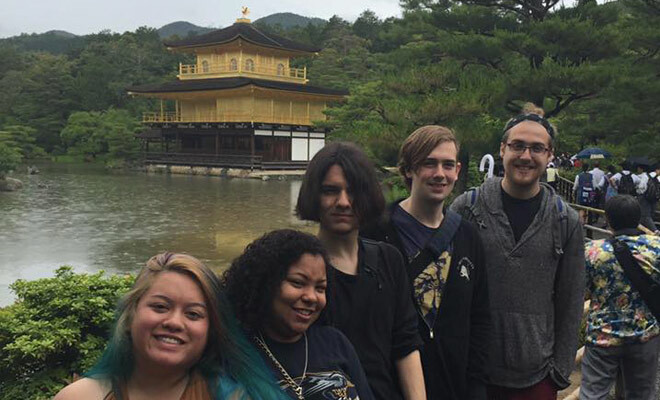 The activities and costs of this trip are carefully planned so that the tuition and in-country travel costs are nearly identical to registering for the same number of credits in residence at UWM.